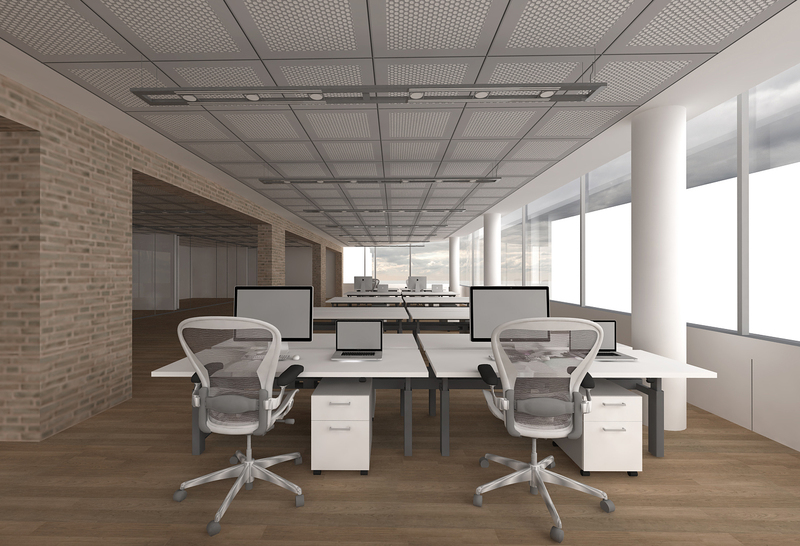 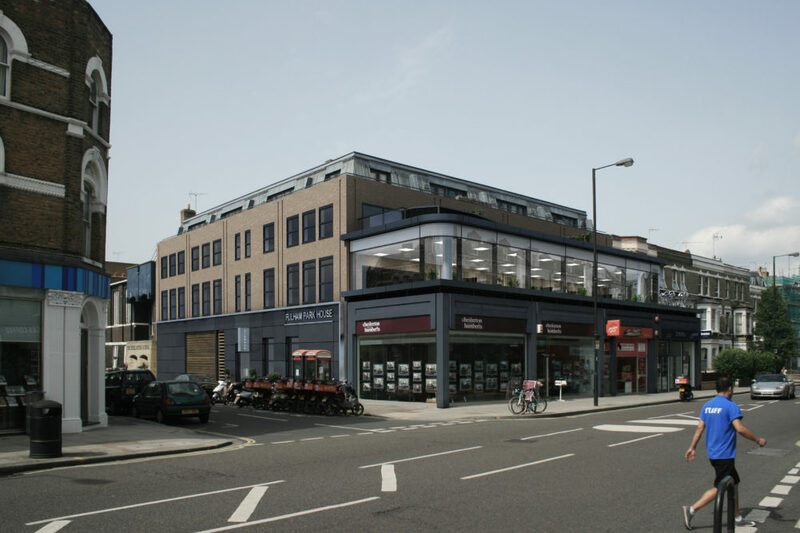 The redevelopment and refurbishment of FPH provides an exciting opportunity to rejuvenate an existing mixed use property and create additional office space in Fulham. 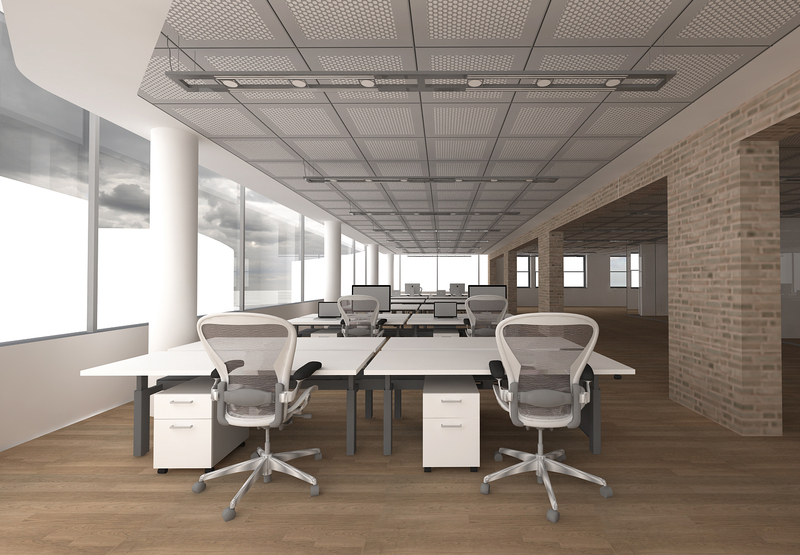 The proposal looks to extend the existing office floor space, create amenity space for the existing residential and further update and refurbish the elevations to the existing building. 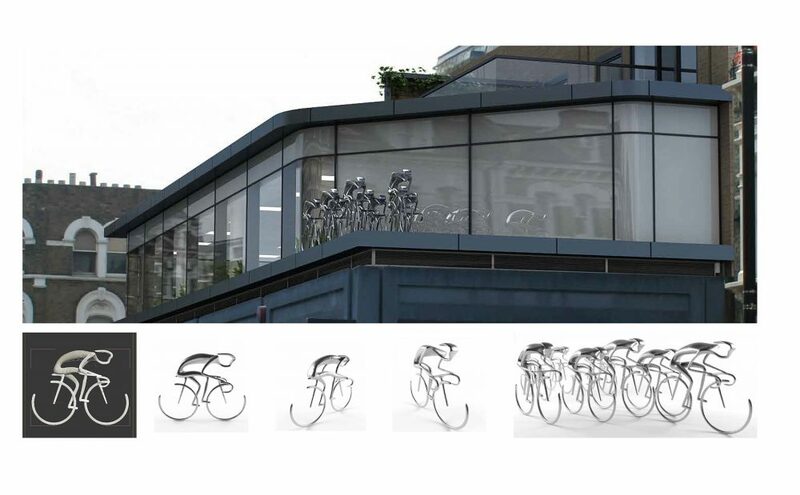 Additionally, the aspiration within this design is for part of the proposal to include a piece of public art that marks the legacy of this road race whose route passed through the site. 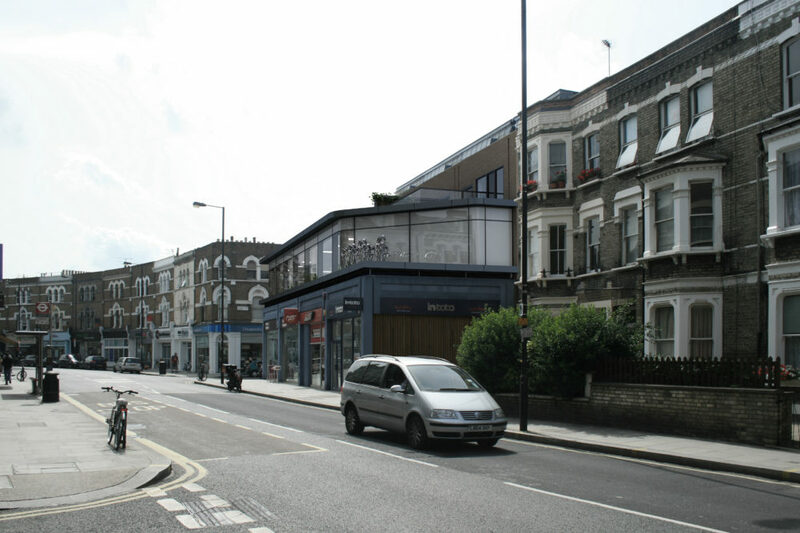 The concept of the public art to this building is to commission a local artist or create a competition in a local art school to create a sculpture that would be mounted onto the parapet of the commercial units to mark the legacy of the London Olympic cycle road race.